Getting ready to freelance or start a business? Need a contract for a project? Looking to grow your studio practice? Figuring out how to price your work? 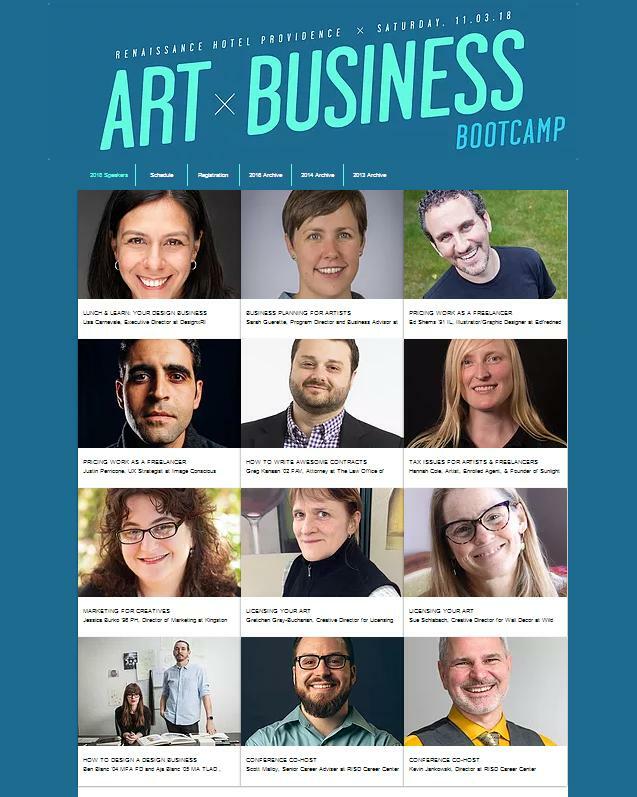 Get answers to these questions and many more at the Art of Business Bootcamp! Even if you’re just curious about business or looking to take your current business to the next level, this signature career event will provide you with the skills and resources you need to be successful.